About a year ago, legions of Minecraft fans around the world had their hearts broken because the beloved 6-year-old app MCProApp was sent into early retirement and was no longer supported by its original developer. However, the team at Bold Statement Productions Inc. has righted this wrong by purchasing the assets, upgrading the features, and bringing the app back to life in a spectacular new way. About Bold Statement Productions Inc. Need some inspiration? Fresh Minecraft blueprints are added every day! 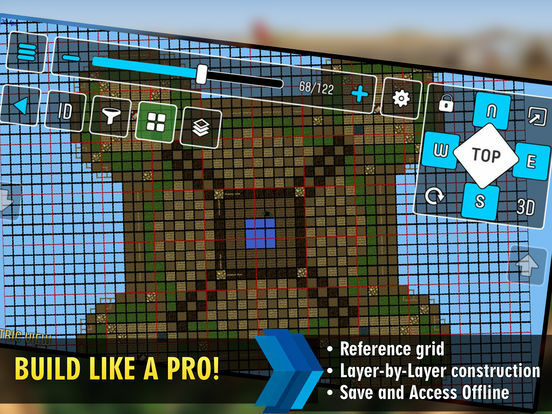 Recreate any of the builds block-by-block and layer-by-layer in your own Minecraft world. 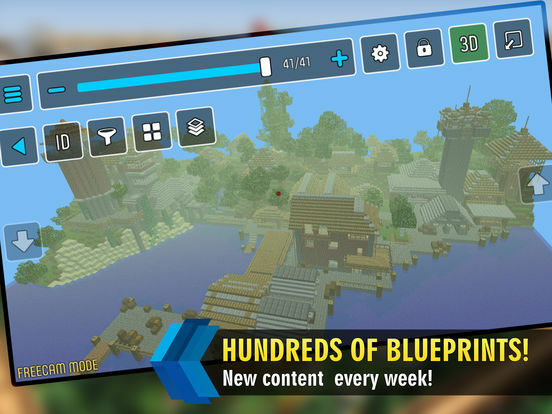 - Minecraft 3D/2D blueprints and maps viewer. - Multiple camera controls and physics options. - Block IDs and Construction grids. - Various blocks and layers display filters. - Save favorite blueprints for future use and access them offline. 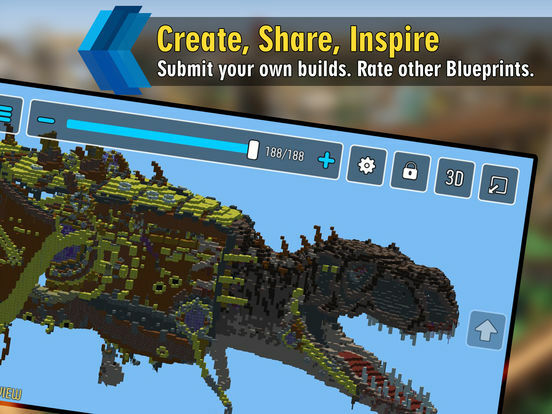 - Share your own creations and rate others' submissions. 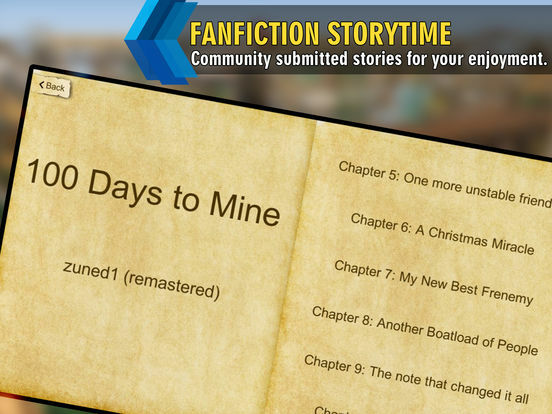 - Fan fiction Stories are constantly updated and added to the App for your enjoyment. - Circle and Sphere guides, Crafting recipes, Shape generators, Redstone simulators and 3D mini-games are just some new features that we plan to add later. This is a re-launch of 6 year old MCPro App. We really-really wanted an update... We had to acquire all App assets from old Developer because they stopped any support of the App. Due to the fact that old app was using iCloud and Game Center we were not able to transfer it to our Dev account. This is why MCProApp starts fresh! Please note that In-App purchases made in old App are not transferrable, unfortunately.